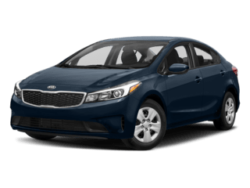 Spring Forward Sales Event No Payments Until July!!! 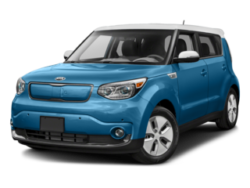 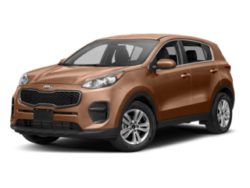 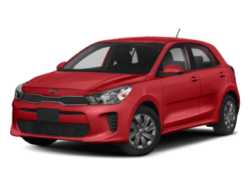 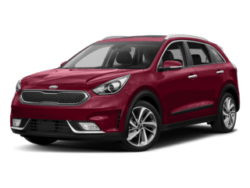 What’s New At Burlington Kia? 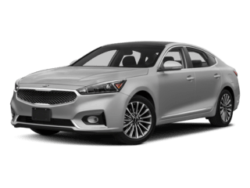 Burlington KIA is the NEWEST KIA dealership in North Carolina. 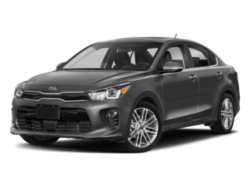 located in Burlington, NC and was built with one mission – To better serve the Triad, the Triangle and surrounding areas and provide superior service to guarantee customer satisfaction before, during, and after the sale of our new and used cars, trucks, and SUVS. 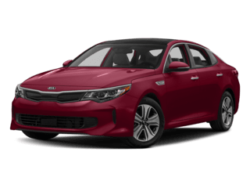 Burlington Kia is one of the premier Kia dealers in North Carolina. 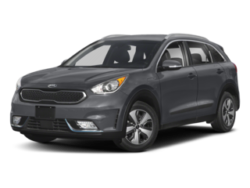 Our commitment to customer service is second to none and we cannot wait to assist you with all of your automotive needs. 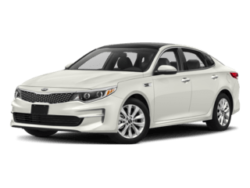 Great offers on new Optima, Soul, Sorento, Stinger, Forte and the entire model line up! 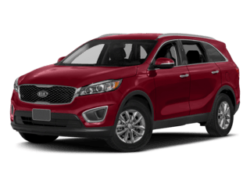 Serving Raleigh Durham area. 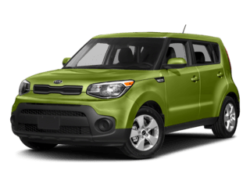 We look forward to meeting our new friends at Burlington Kia and better serve Burlington and the surrounding areas. 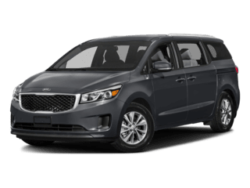 At Burlington Kia, we believe in integrity and giving every customer a great value. 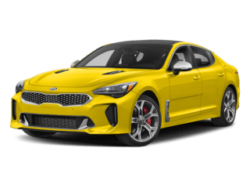 So stop by and give us a chance to share our experience and inventory with you. 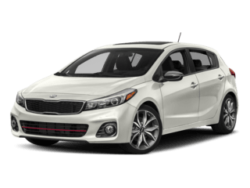 At Burlington Kia, you come in a potential customer and leave a part of the Burlington Kia family. 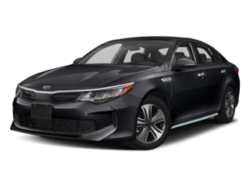 At Burlington Kia, we hold strong to our purpose, vision, mission, values and we hope to have you as a valued customer soon!